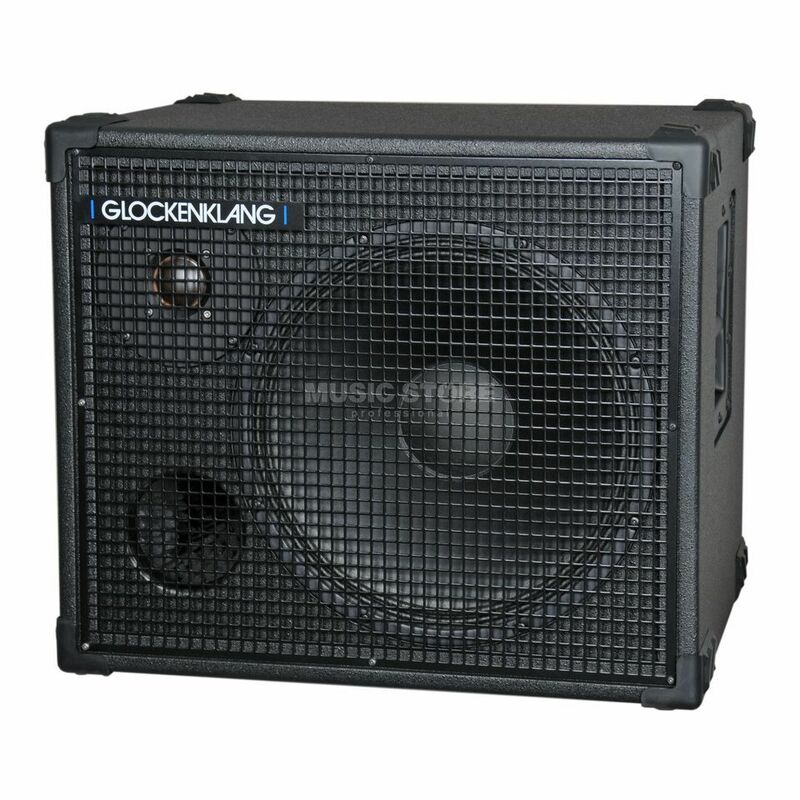 The Glockenklang Uno Rock Art Bass Guitar Amplifier Speaker Cabinet is made with a 15 “ woofer and dome tweeter. Through its 15 "speaker the Glockenklang Uno Rock Art Cabinet provides a rich, warm bass sound, while the controllable dome tweeter for silky smooth highs are provided, which are distributed through the wide beam angle in space. Due to its sound characteristics the Glockenklang Uno Rock Art Cabinet is both complementary box for an existing rig, and as a stand-alone solution.